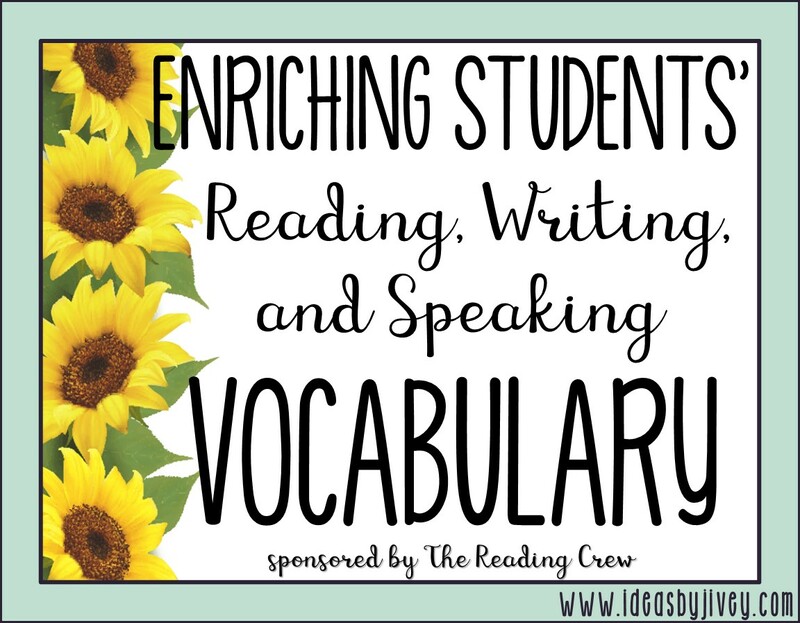 Teachers are aware that understanding vocabulary is crucial to reading comprehension, but we want students to do more than just “know it when they read it.” We hope our students can adopt these words into their repertoire and improve their writing and speaking vocabulary as well. 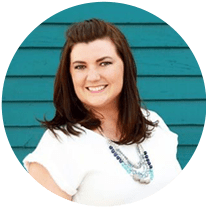 As I mentioned in this past post filled with research-based information, providing a list of words to look up in the dictionary is NOT sound vocabulary instruction. 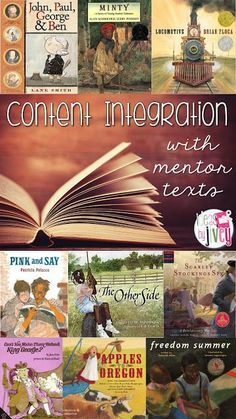 Multiple exposures to the words in context and their meanings, indirectly as well as intentionally, will help students truly understand how to use the new vocabulary. 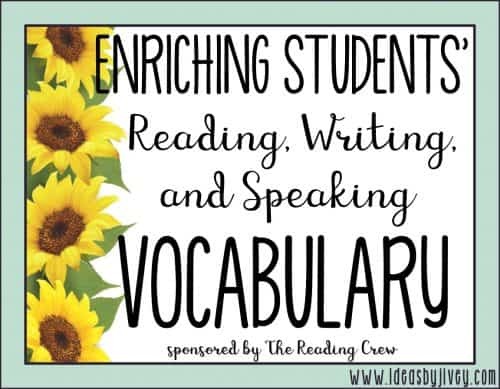 HOW CAN I EXPOSE MY STUDENTS TO NEW VOCABULARY? 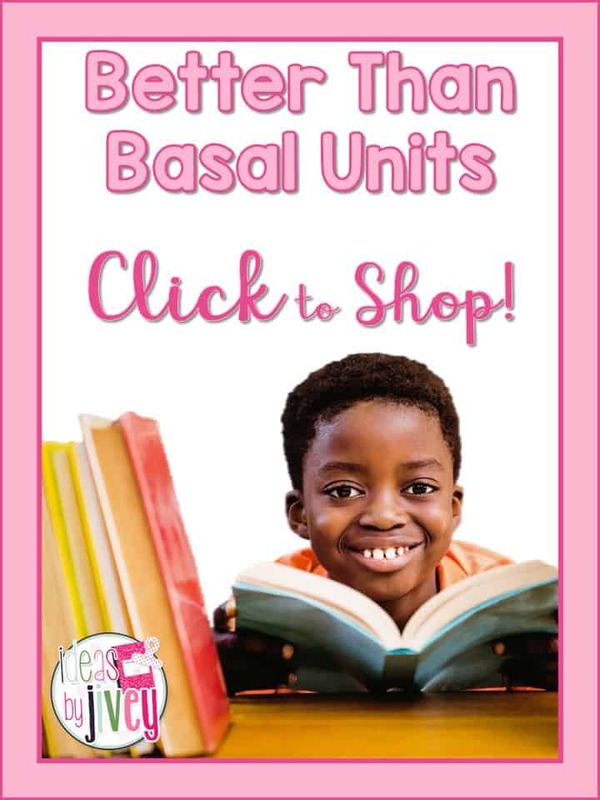 I think one of the most important words to note above when thinking about teaching vocabulary is “multiple.” Hearing the word in a mentor text and then talking about it isn’t enough for students to truly “learn” the word. 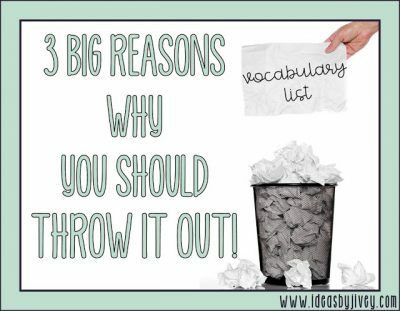 Students must see, hear, and use the new words in many ways in order to really understand it. 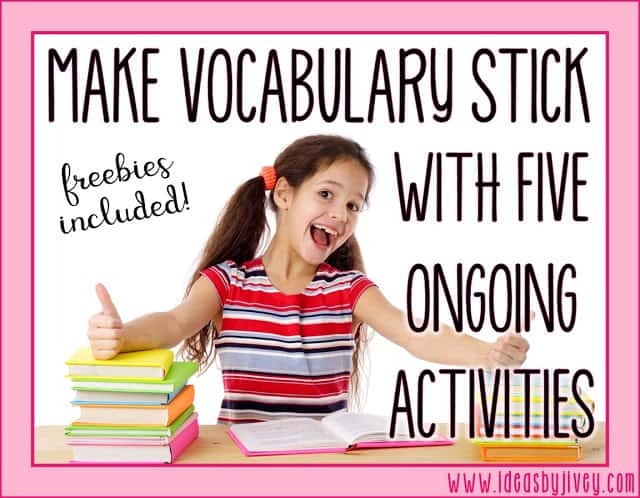 I shared some ideas of activities to make vocabulary stick in this past post, but I wanted to talk about a few more! 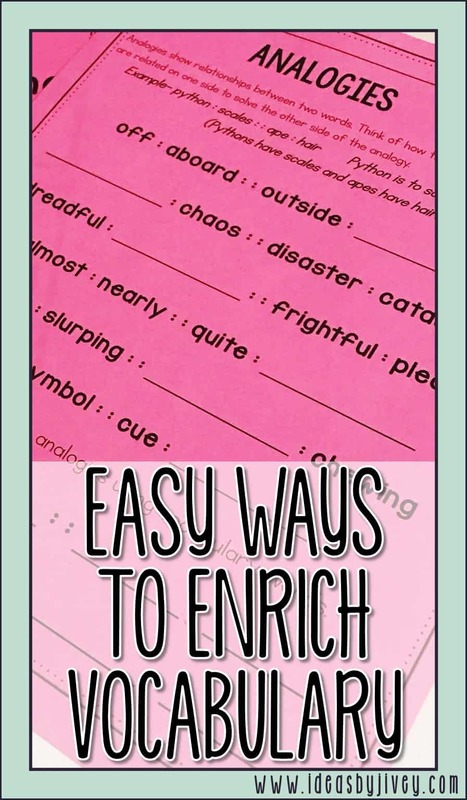 One of the easiest and also most important ways to help students understand vocabulary is to relate those words to synonyms and antonyms that they already know. 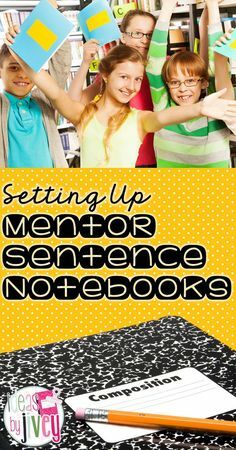 Students can make their own book of vocabulary words (use a composition notebook or even stapled paper) or a set of word cards, where they list synonyms and antonyms of vocabulary words you are learning in the classroom. This should always be a work in progress so that as they think of other related words (or learn them! ), they can add it to their personal resource. This book or set of cards can be referenced when working on writing, like their own personal thesaurus! 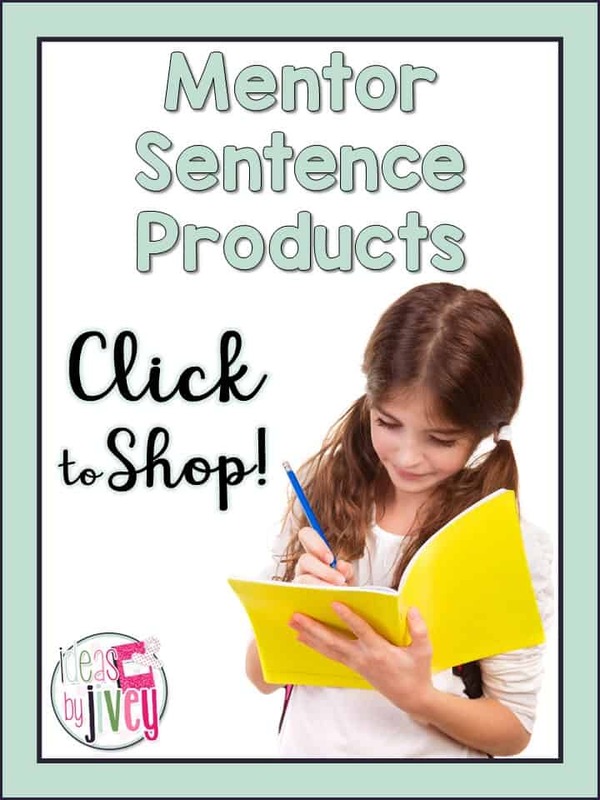 This is a cheap and easy game to play with your students to review vocabulary (because remember, we want students to use and remember the words, not just talk about them for a week and move on to new words). All you need is a couple of cheap, plastic flyswatters (or you can use these amazing swatters Joanne found at Dollar Tree!) and some board space. Write vocabulary words all over the board. Split the class into two teams. Have one student from each team come up to the board. 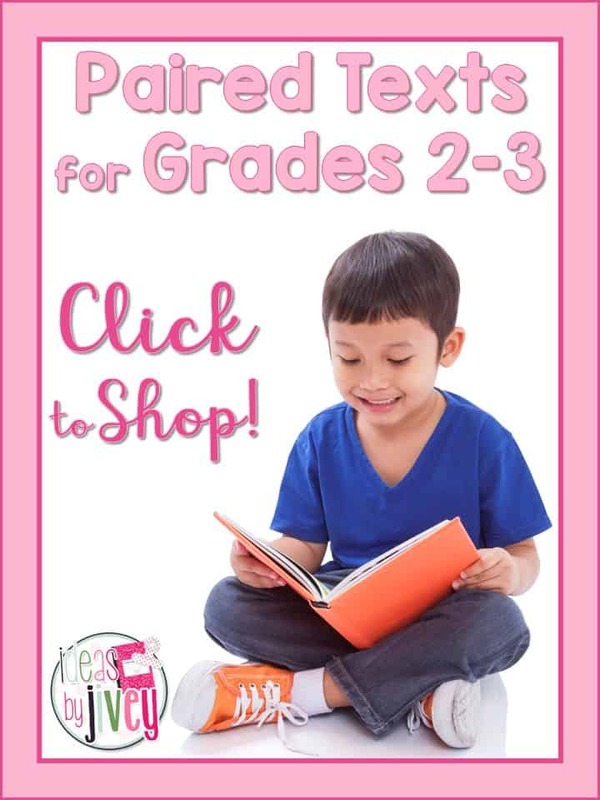 Begin giving clues to the students about one vocabulary word. 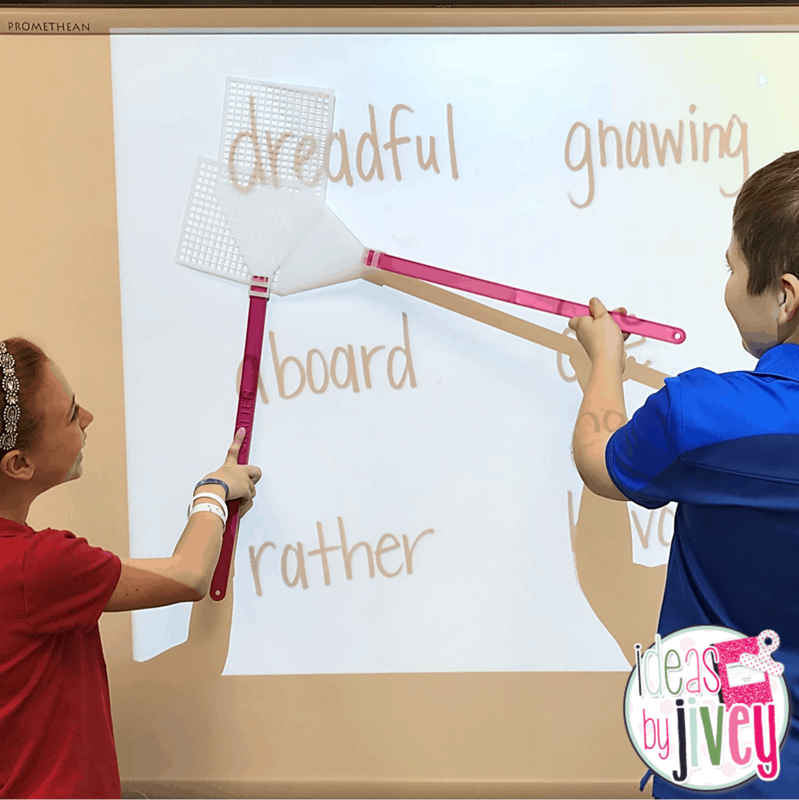 When a student thinks they know the vocabulary word you are describing, he or she should “SWAT” the word on the board. 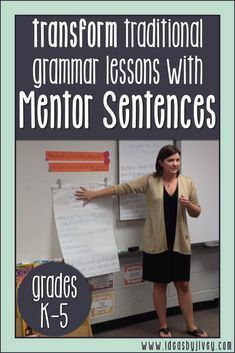 (OR you could do this with your interactive word wall!) You could even have the “winner” of each round be the clue-giver! Don’t forget about those listening and speaking standards! 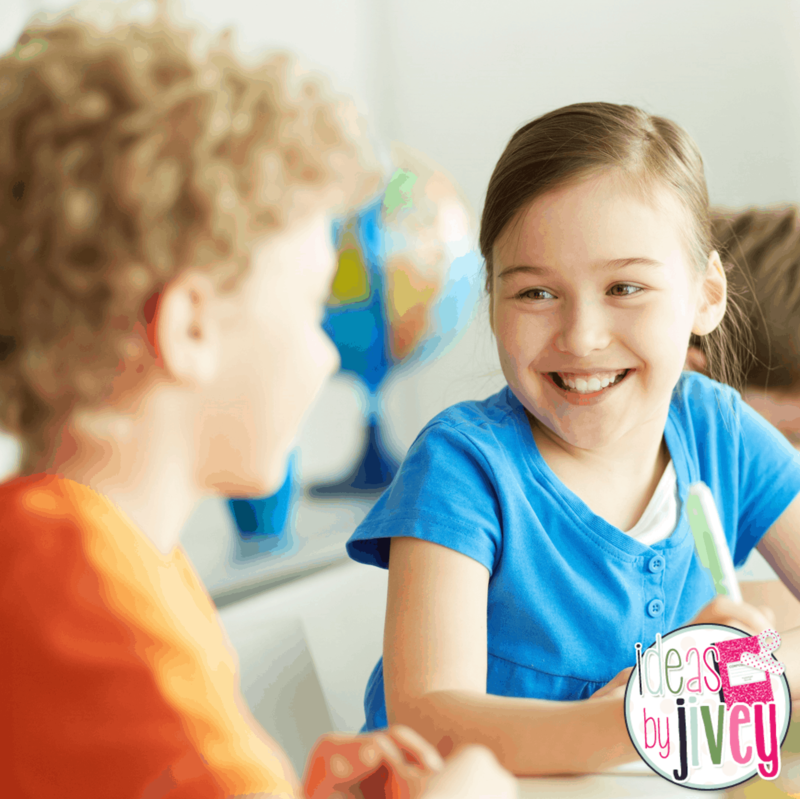 This exercise is a great way to help students learn to listen to each other and practice using vocabulary words. 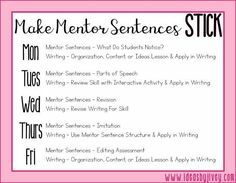 If the vocabulary words are specific to a certain topic, this will work better because the students are not going to “stretch” to try to incorporate the words. Group your students with three or four students in each group (any more and they may not all get a chance to talk). One student begins the discussion by asking a question that incorporates a vocabulary word (and it can’t be, “What does demolish mean?” but rather, “What happens to a building when it is demolished?”) to the next student. 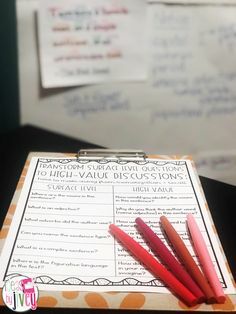 That student should answer the question, taking as much time as needed to respond, and then ask the next student a question that incorporates another vocabulary word. The other students should nod or shake their head to indicate if they agree or disagree with the student answering the question. They may only speak out of turn if the student answering chooses to call on someone shaking their head to indicate that they disagree. Student B may then argue (and explain/teach!) that he owns a rabbit and his rabbit gnaws on wood because his teeth would keep growing if he didn’t. 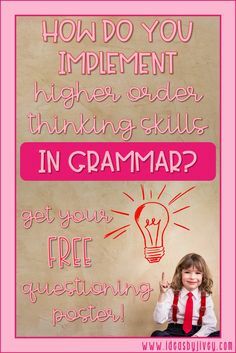 He could then ask Student C a question using a vocabulary word, and Student C would answer, then ask Student A a question with a vocabulary word. 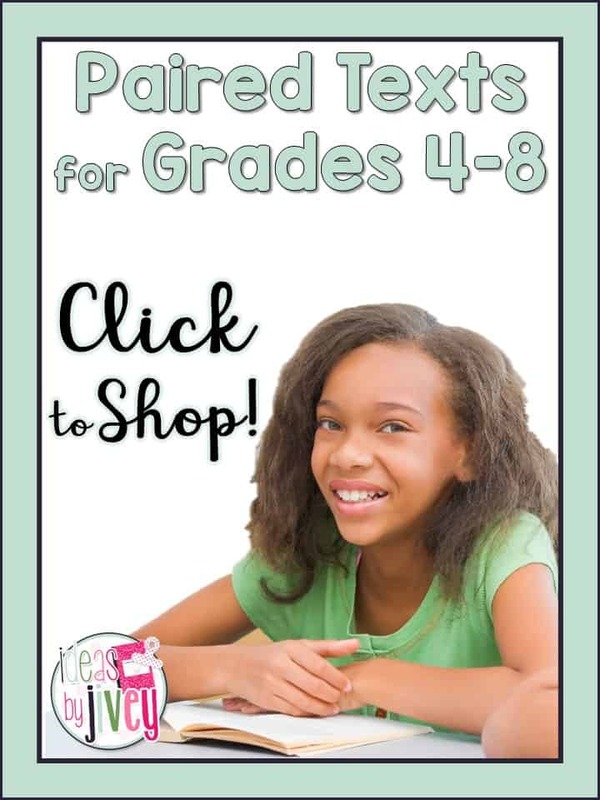 Your students will enjoy being able to have fairly open discussions, and they will get more practice with and exposure to those vocabulary words! 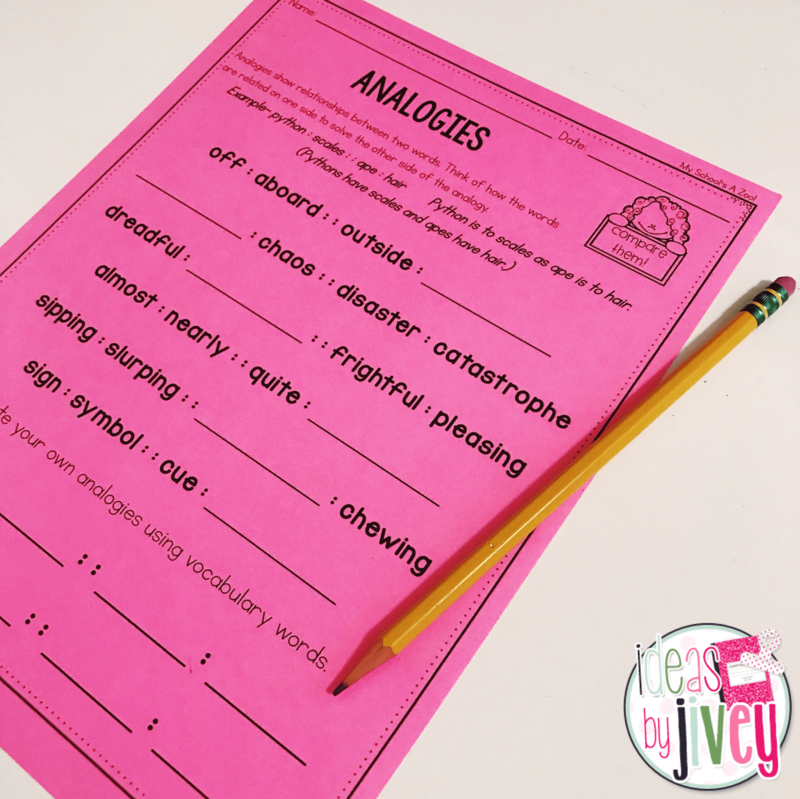 Analogies can be tricky to teach at first, but once students understand the setup and connections, it is really great for higher order thinking skills! Students will learn to apply logical reasoning and think critically in order to finish analogies. And of course, these exercises are going to strengthen their understanding of vocabulary. The most helpful tip when teaching students to solve analogies is to have them create a sentence with one side. This will help them think of how to “fill” the sentence with the other side of the analogy. …so something that is dreadful is terrible and not _________. Ask students what word would represent something not dreadful or terrible. They might suggest lovely, happy, or wonderful. You can pick up the word cards and this analogies page that go along with the book, My School’s a Zoo! 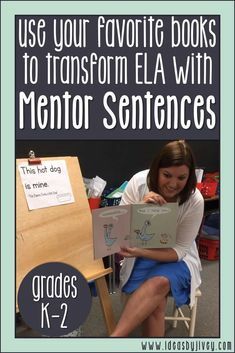 You can also get more vocabulary activities just like this for your favorite mentor texts in my TpT store!